Creepiness abound! 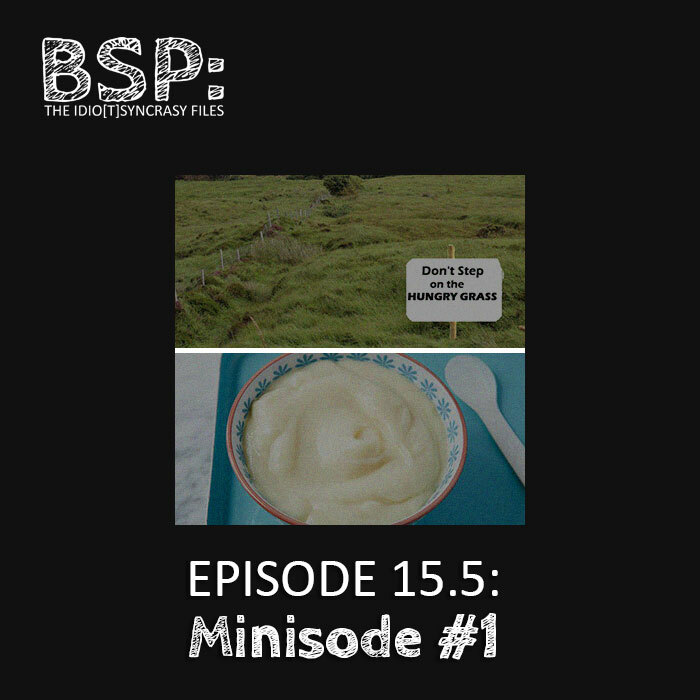 In this minisode, Cody and Chris tell two very different stories that both hint at next week’s topic. 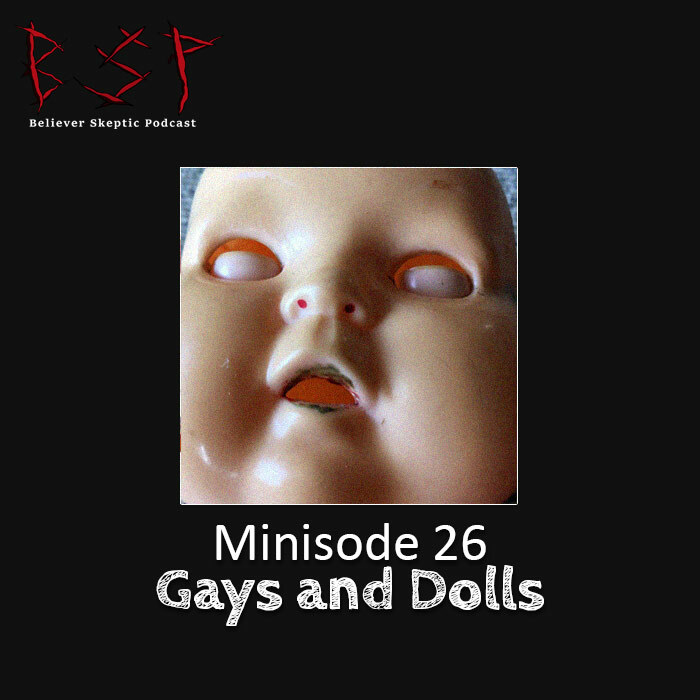 In this episode, Cody and Chris are joined by LGBTQ paranormal/horror enthusiast, R.L. Terry to talk about Chupacabra, a famous southern cryptid. 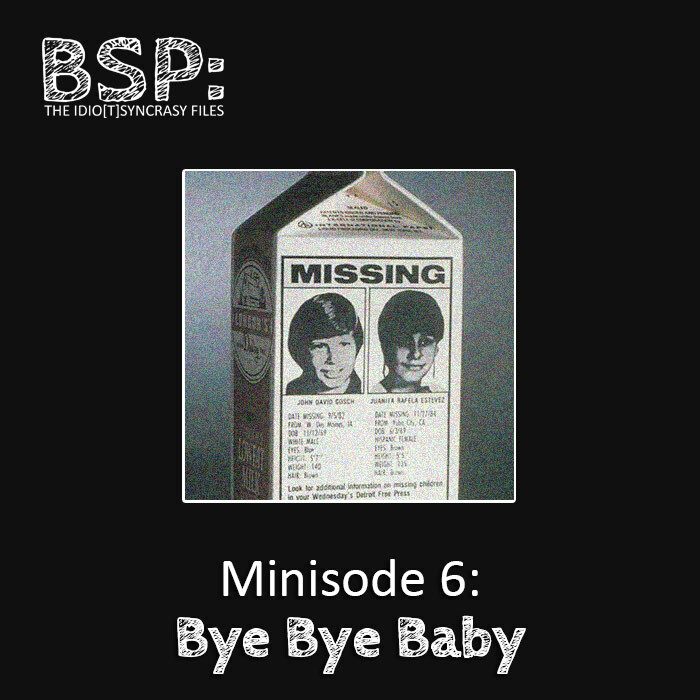 This week’s minisode topic is a lot less conspicuous than usual! Cody starts us off by telling us about a ridiculous cryptid that comes from the Fort Worth, TX area. In this episode, Cody and Chris are inspired by the film Us and talk about doppelgӓngers. 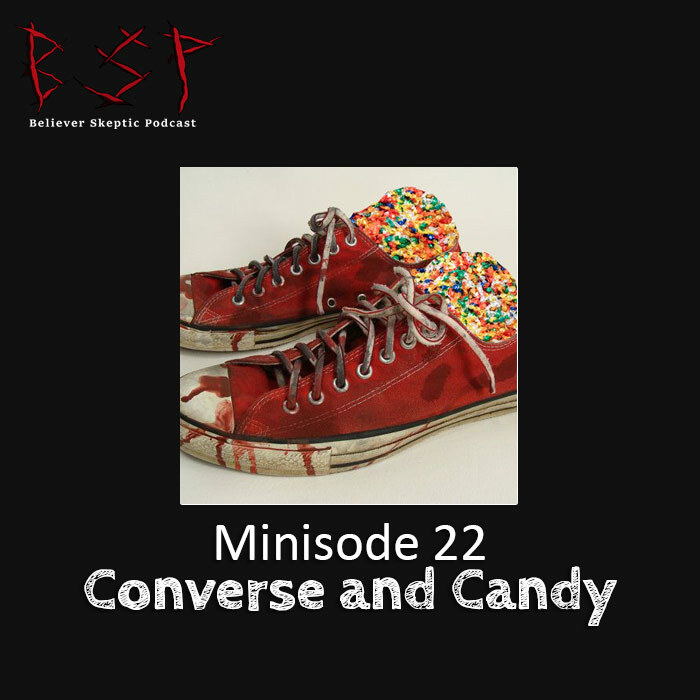 In this week’s minisode, Chris and Cody debate proper pronunciations, and that’s it. Kidding. In this episode, Chris and Cody educate themselves (and our listeners!) 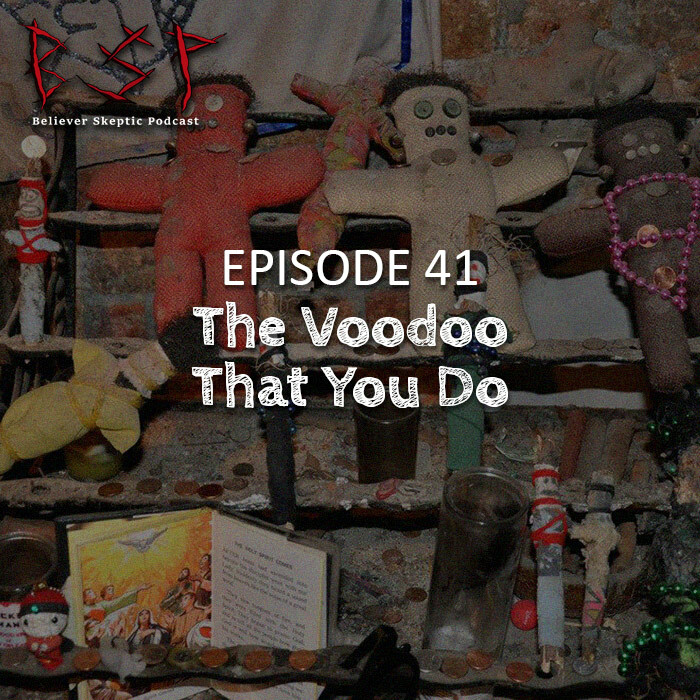 on the religion of Voodoo. 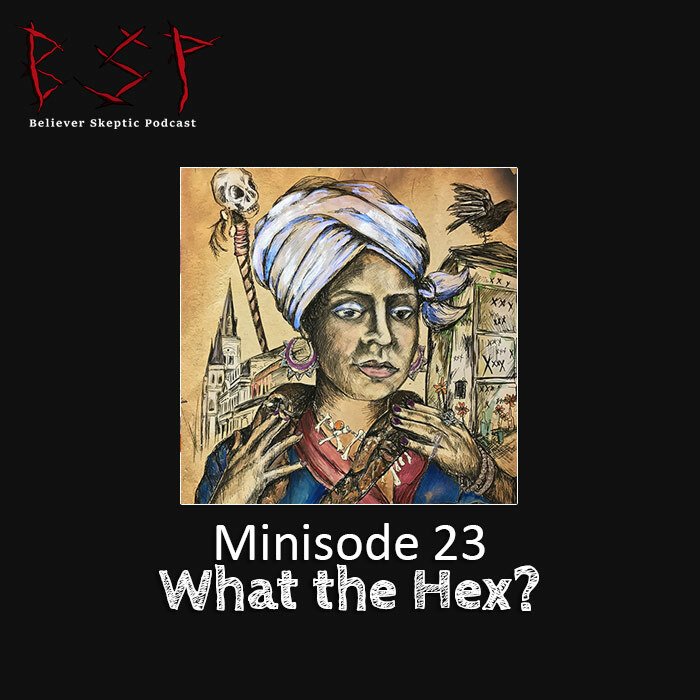 Minisode 23 – What the Hex? In this minisode, Cody and Chris discuss people who hex. In this episode, Cody and Chris bring it on home, so to speak. Also literally: They discuss tales and superstitions from the Southwest. 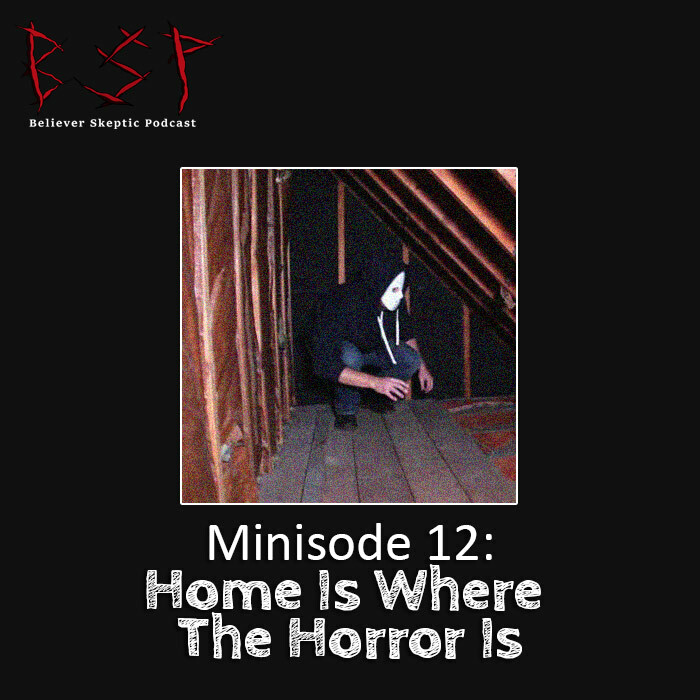 In this week’s minisode, Chris and Cody hint (as usual) about the upcoming episode, this time with tales of ghostly visions and kidnapping. 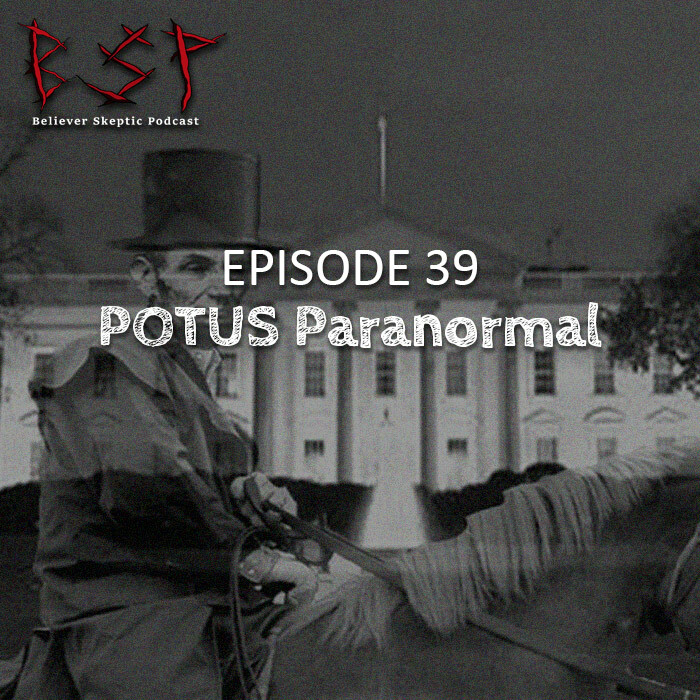 In this episode, Cody and Chris share supernatural tales involving past American presidents. 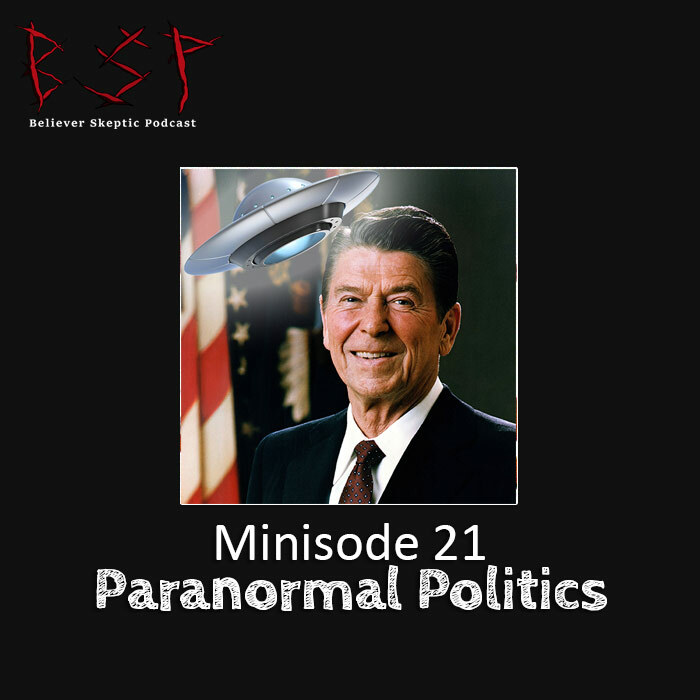 In this minisode, Cody and Chris tell some strange and subtle stories that have to do with politics and politicians. 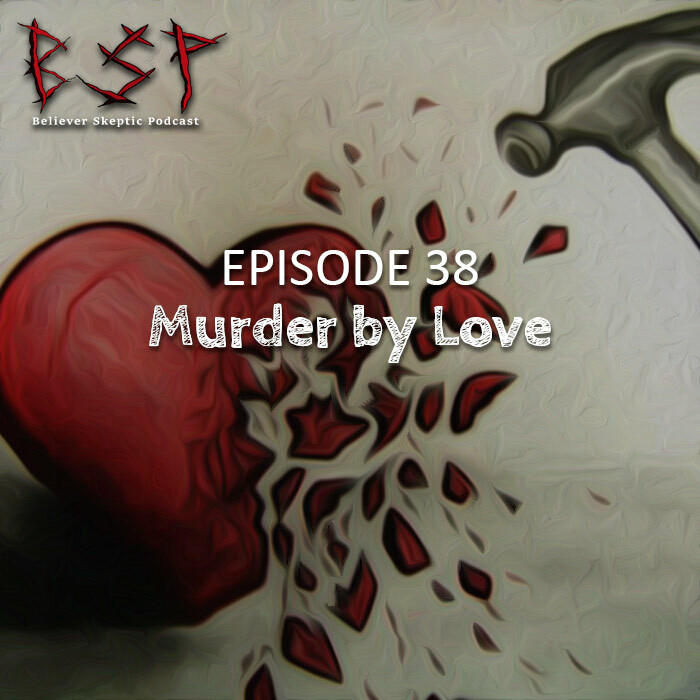 To celebrate Valentine's Day, Cody and Chris discuss crimes of passion, some of which resulted in hauntings. 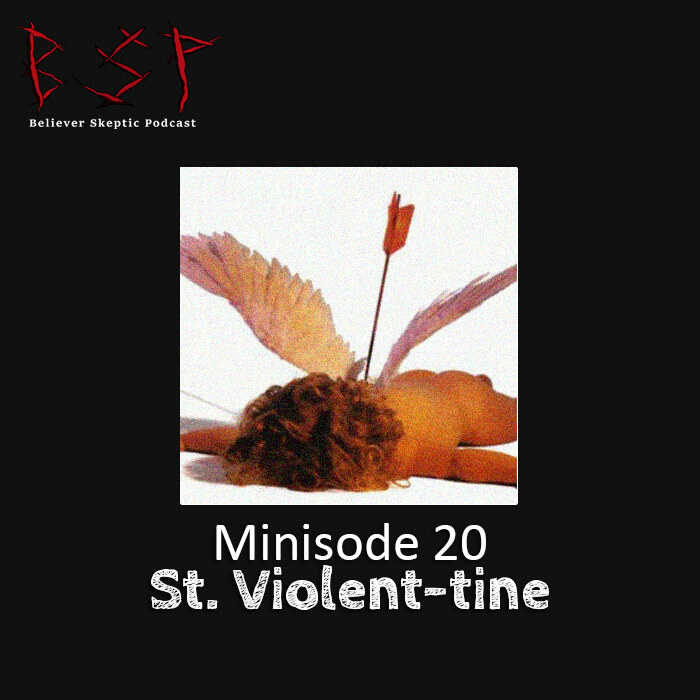 In this minisode, Chris and Cody tease the second Valentine's episode with stories of murder and mayhem. In this episode, Cody gets super triggered talking about psychic empaths. Tune in to hear about what makes these empaths different from “normal” people. 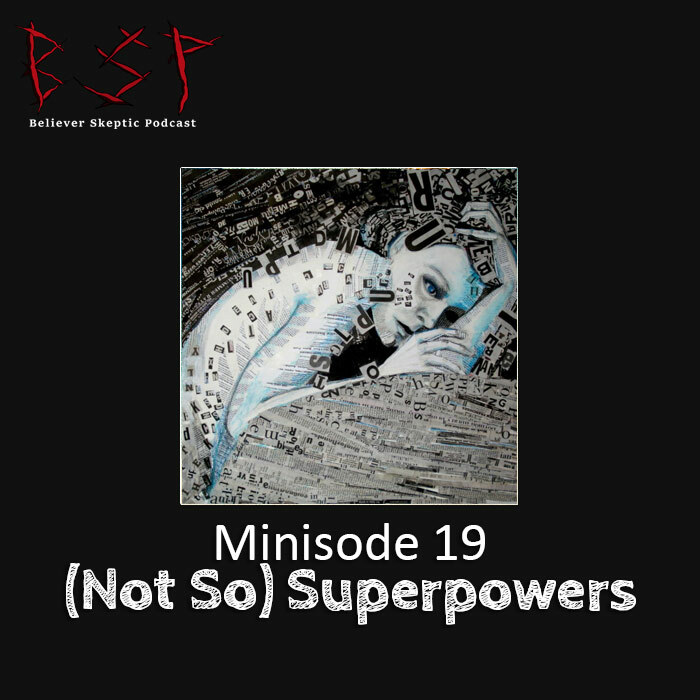 In this minisode, Cody and Chris discuss a certain power (which you have to guess) that annoys the crap out of Cody. This more somber episode is dedicated to Perry Johnson, a beloved podcaster who passed away this week. 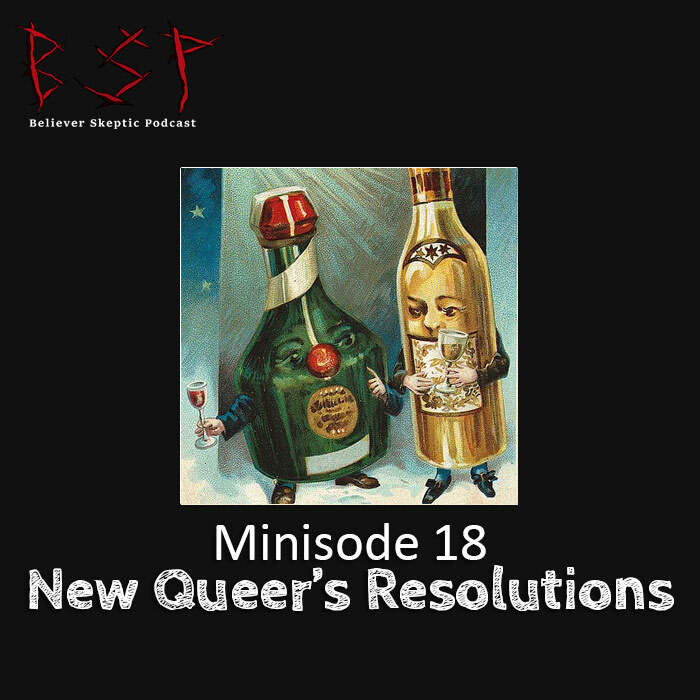 In this minisode, Chris and Cody talk openly and casually about their hopes for the New Year, both personally and for the podcast. 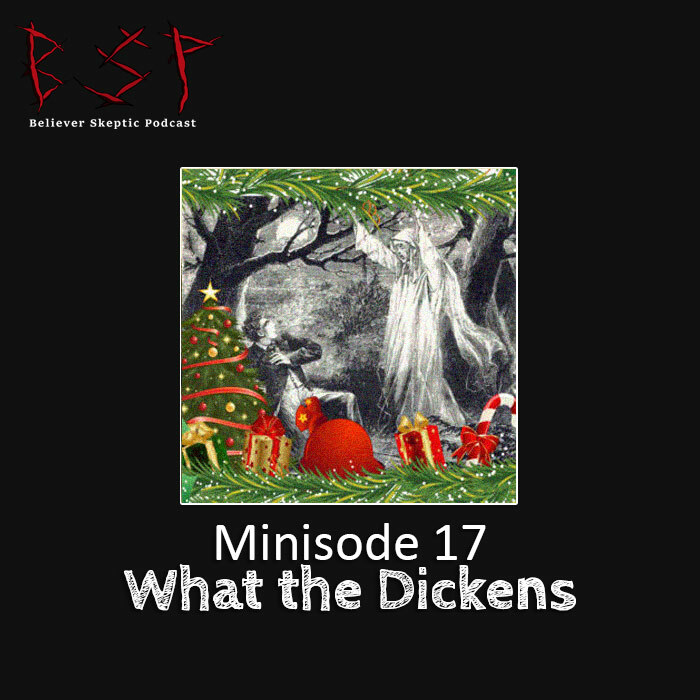 In this minisode, Cody and Chris continue the holiday cheer by talking about something that used to be popular around Christmas (but isn't anymore). The Christmas holidays are upon us once again and we decided to introduce another batch of holiday traditions. Welcome to Cody and Chris’s (belated) Thanksgiving Special! 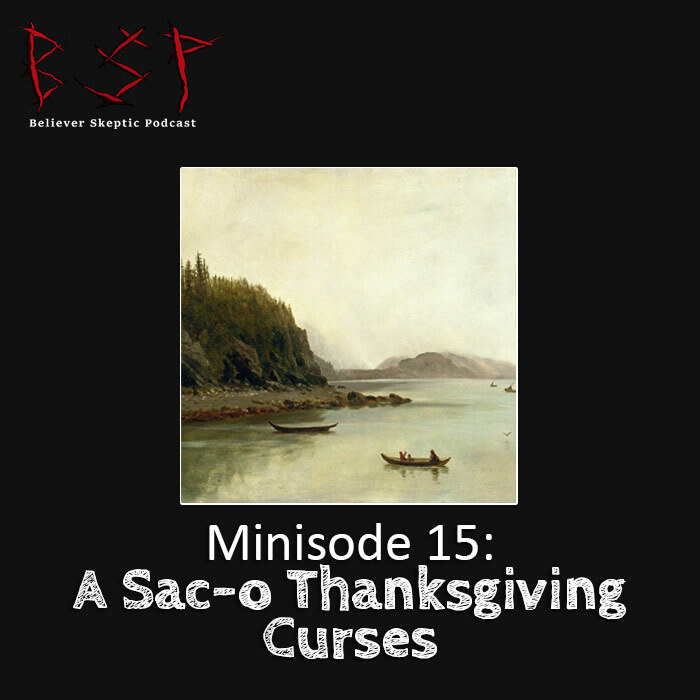 Thanksgiving is almost here, and in this minisode, Chris and Cody share some tales that may or may not be related to the holiday. 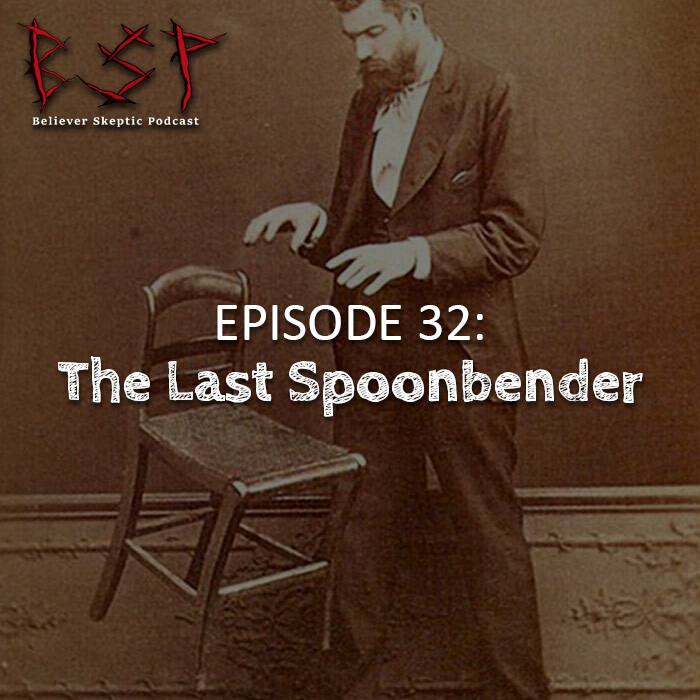 In this episode, Cody and Chris talk spoon bending, levitation, and touching yourself with your mind. 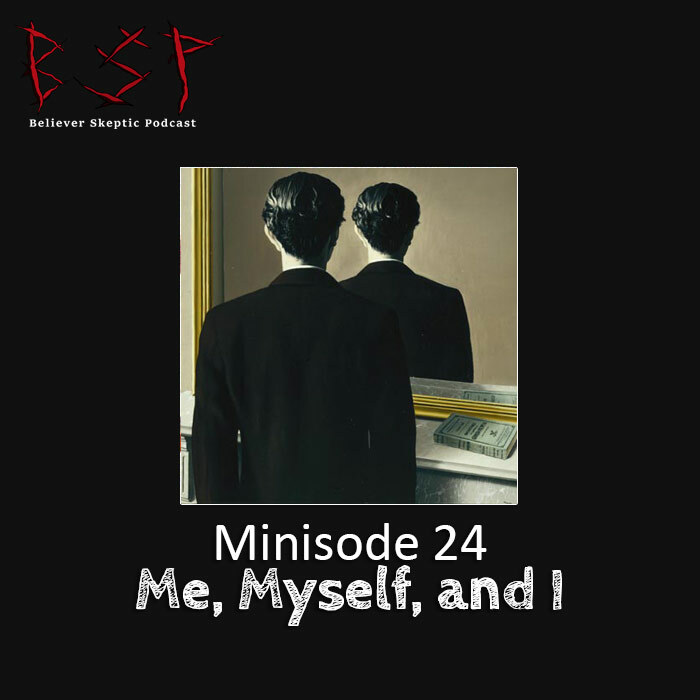 In this minisode, Cody talks about a man who goes to a hardware store and starts moving random things around...with his mind. 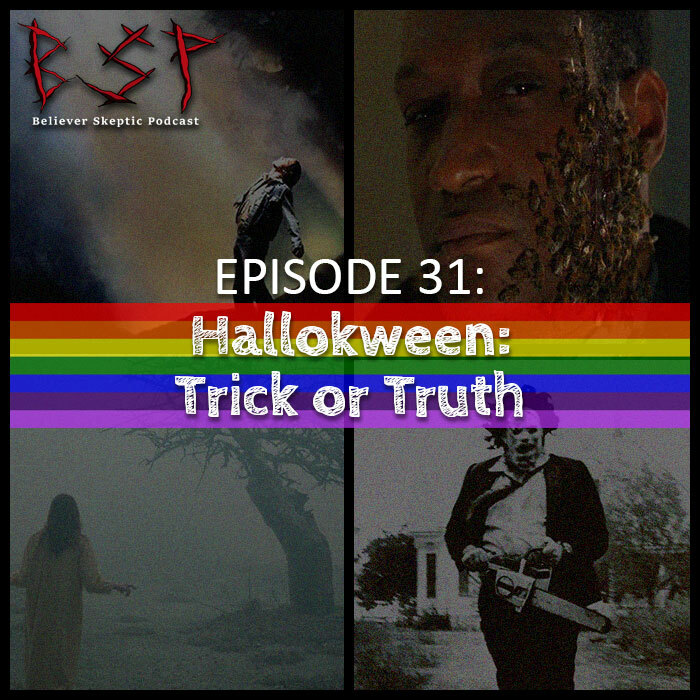 In this episode, Chris and Cody team up with the homos from Frigay the 13th to talk about the truth in popular horror movies. 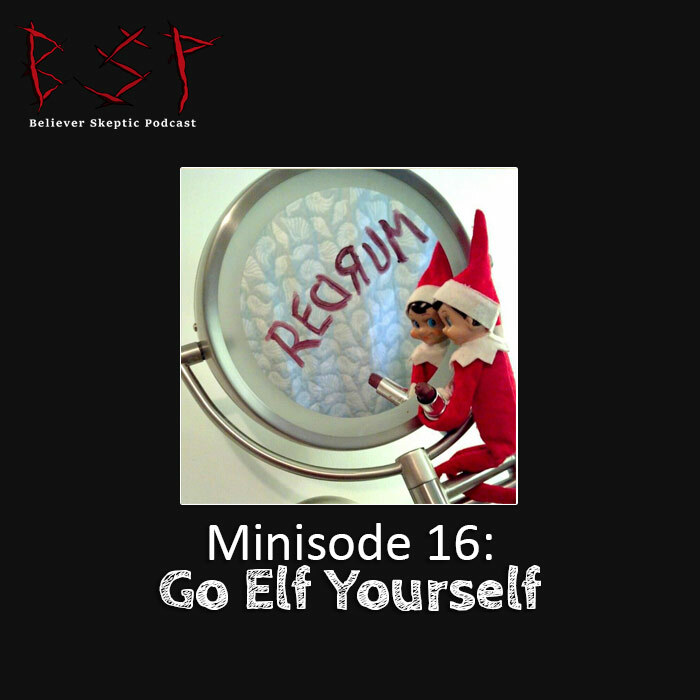 Halloween month is almost over, but in this minisode, Chris and Cody keep the scary going. In this episode, Cody and and Chris continue their Halloween extravaganza by discussing true life horrors that happened during the season. 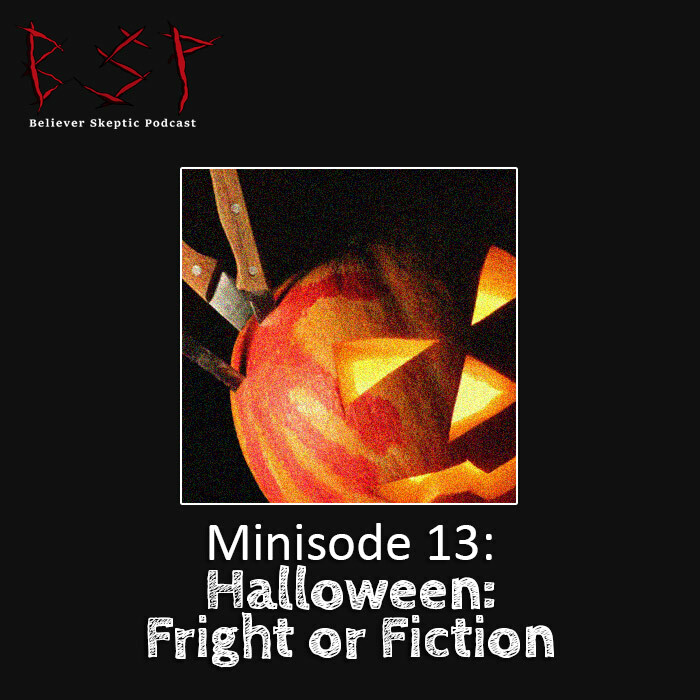 Halloween month continues, and in this minisode Cody and Chris have two creepy a** stories. 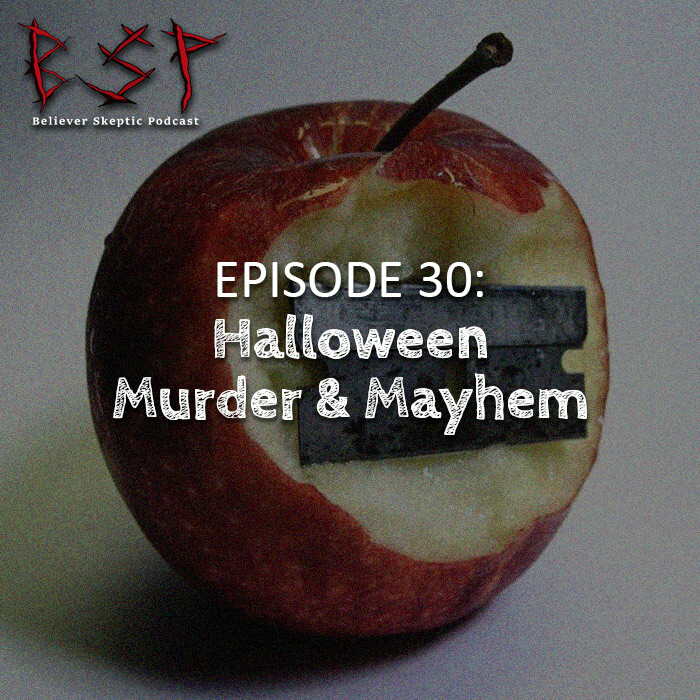 In this episode, Chris and Cody kick off Halloween month by talking all about traditions. 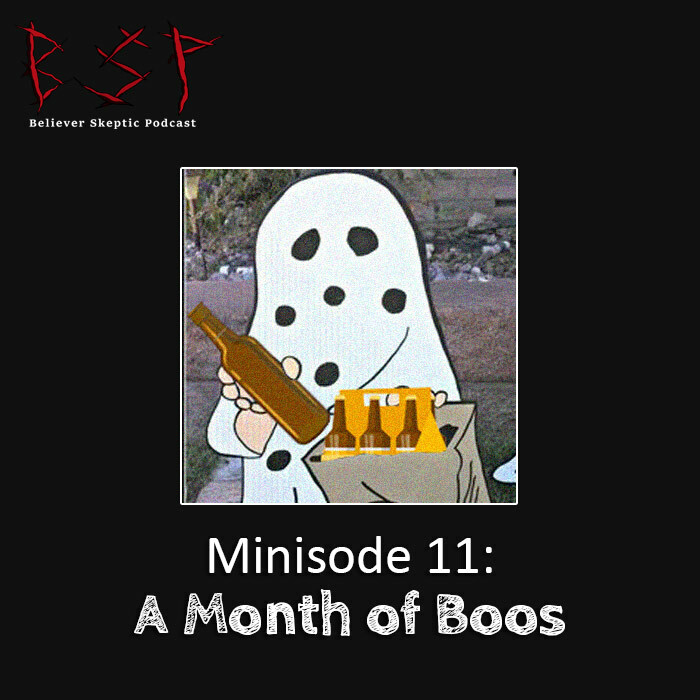 In this minisode, Chris and Cody kick off a month of Halloween episodes! 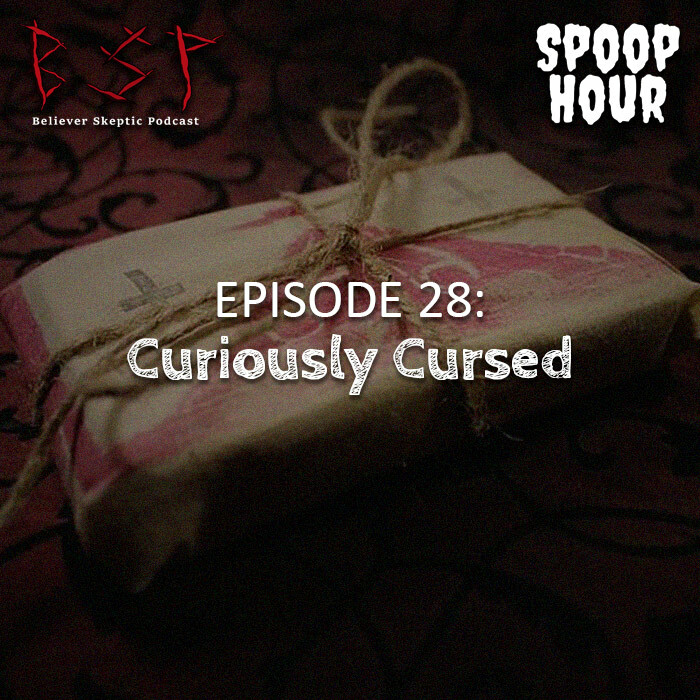 In this episode, Cody and Chris are joined by the amazing women of Spoop Hour as they discuss cursed objects. 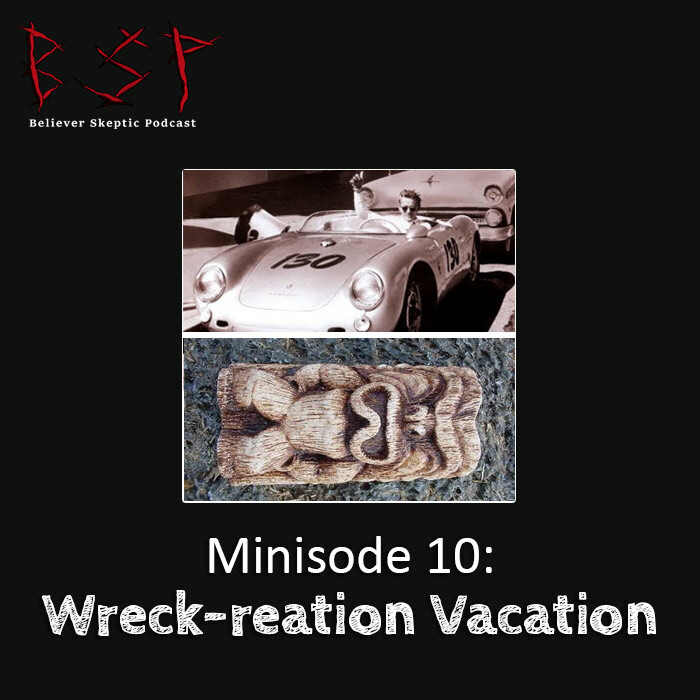 In this minisode, Chris and Cody discuss two evil objects that make you never want to own anything again. 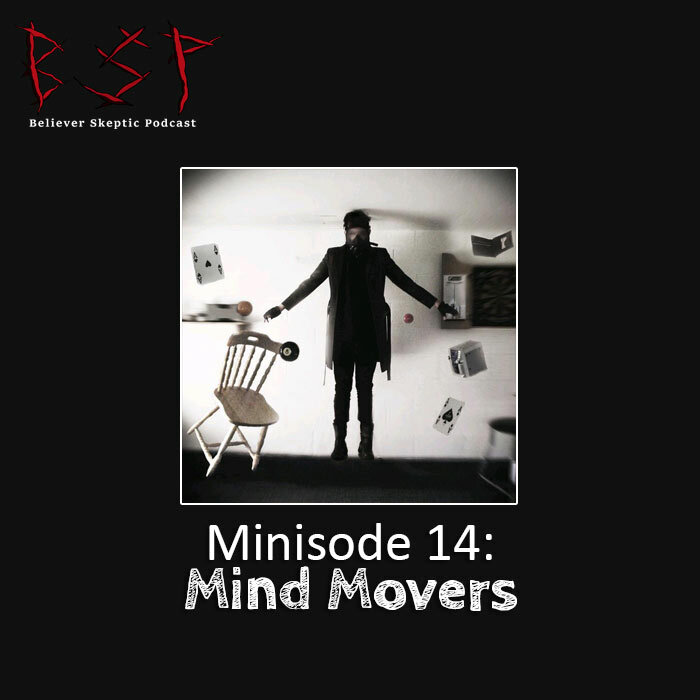 In this episode, Chris and Cody talk alllllll about mind control. 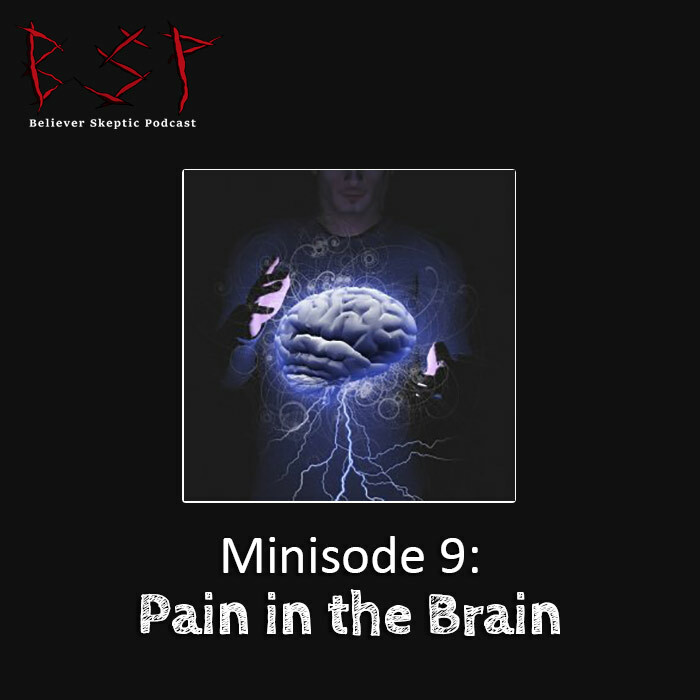 In this minisode, Chris and Cody talk about weird things dealing with the brain. In this episode, Chris and Cody bring in a special guest to talk about the Mothman, a cryptid that terrorized West Virginia in the 1960s. 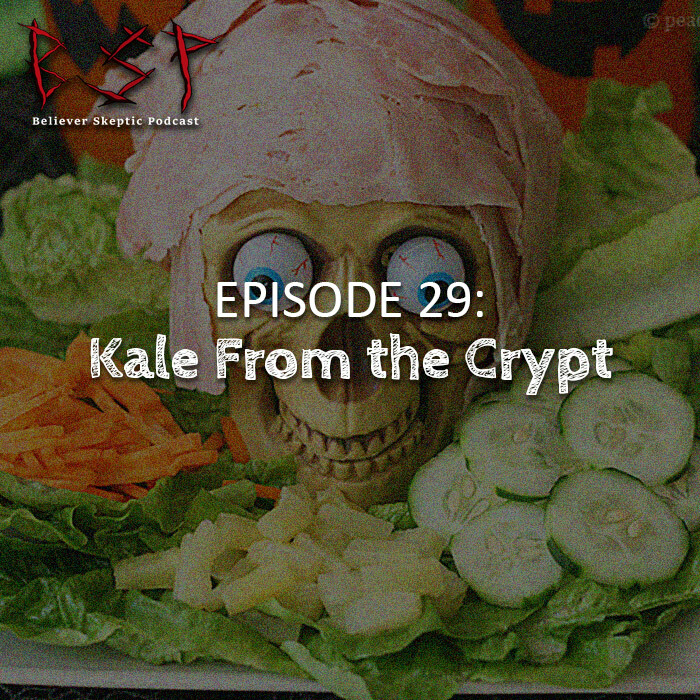 In this minisode, Chris and Cody talk about two weird a** cryptids found in or near the Appalachians. We are back from a short hiatus and have quite the legend for you. We are talking about Chris’s favorite folktale from Mexico and the Southwest: La Llorona. You thought they were done, but nooooooo. 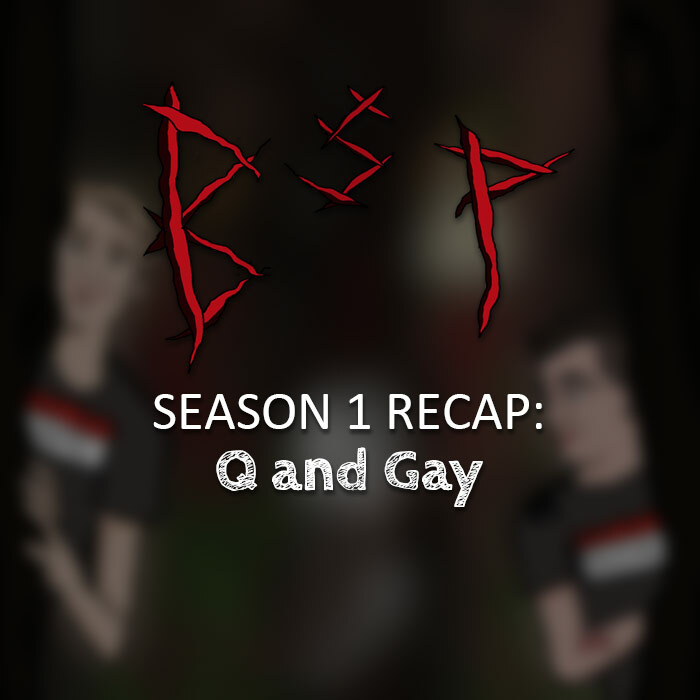 In this season recap episode, Chris and Cody talk about the podcast itself. 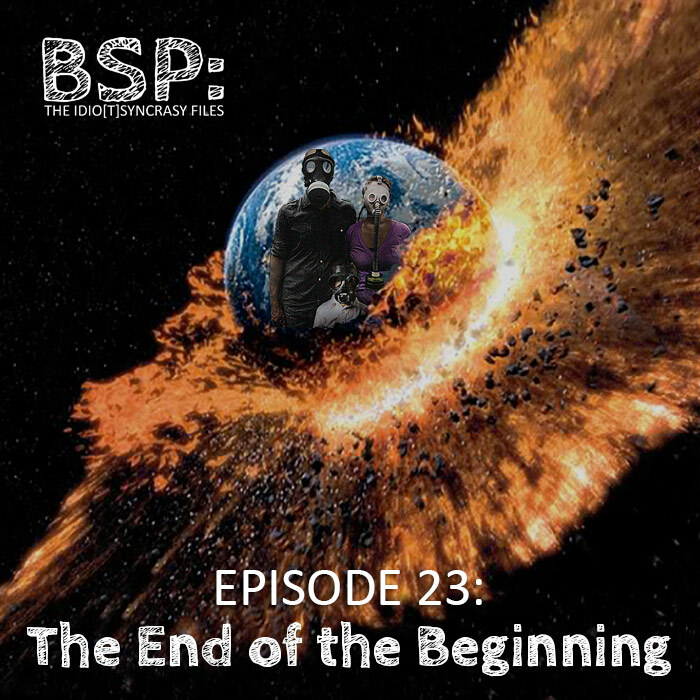 In episode 27...errr 23, Cody and Chris take on the dark subject of the apocalypse with their usual idiocy. In this minisode, Chris talks about a man living the future in dreams. It doesn't end well. Cody shares a true, freaky cannibalistic tale. 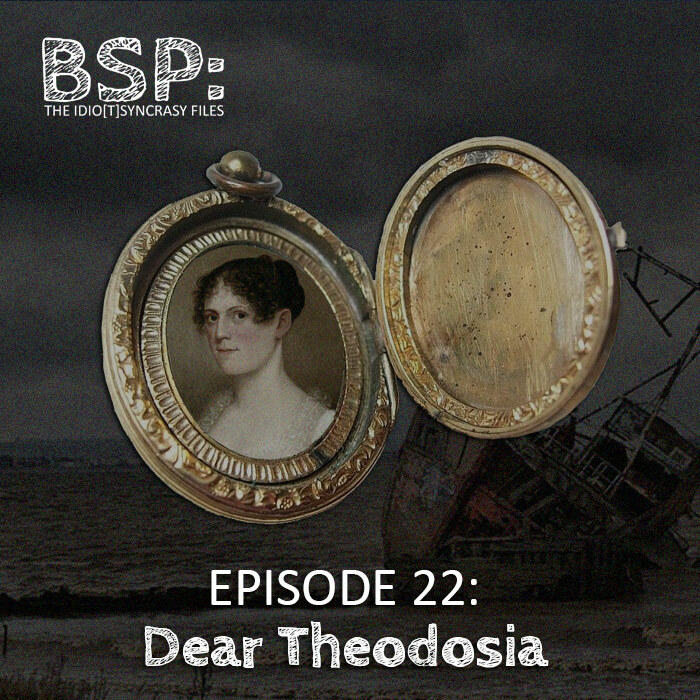 In this episode, we finally pay homage to the amazing, awesome, incredible musical Hamilton, and discuss the mysterious disappearance of Theodosia Burr. 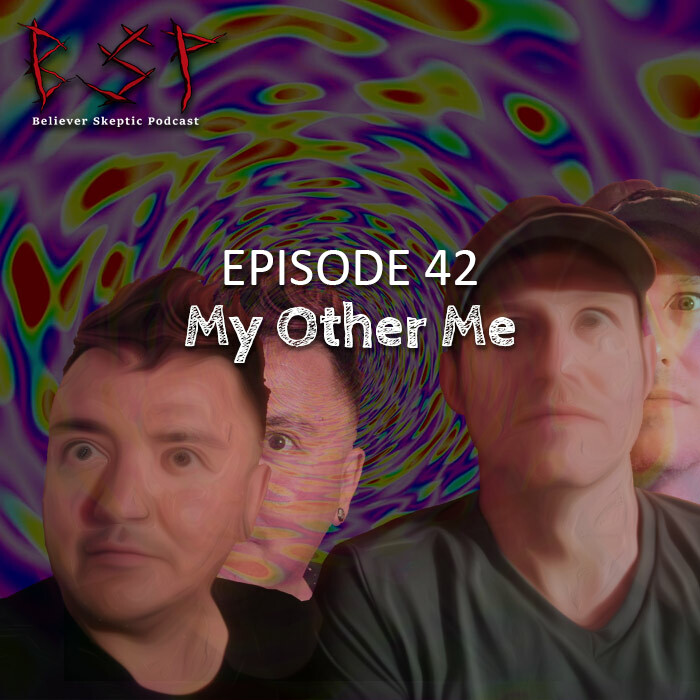 In this minisode, Chris and Cody share stories about regular people who may or may not have disappeared. In Episode 21, Cody and Chris discuss déjá vu, that phenomena where you experience something you swear you've experienced before. 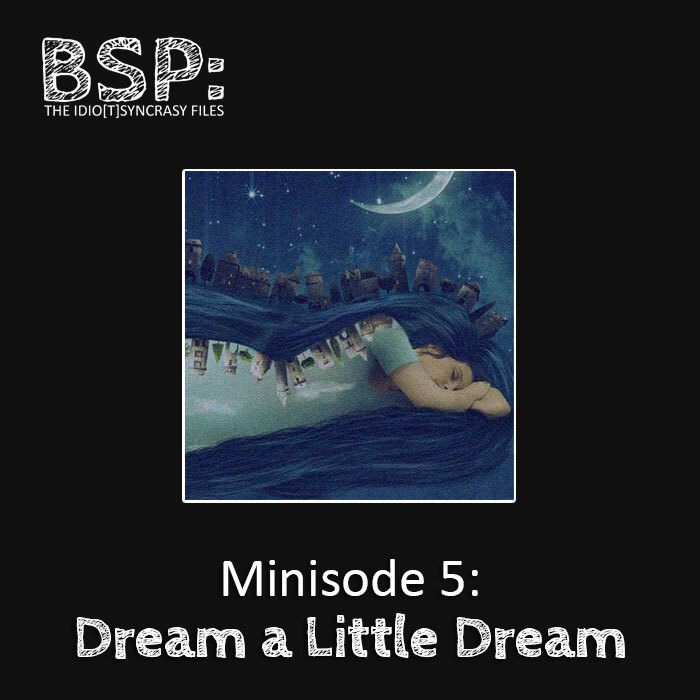 In their fifth minisode, Chris and Cody share a few interesting stories about dreams. 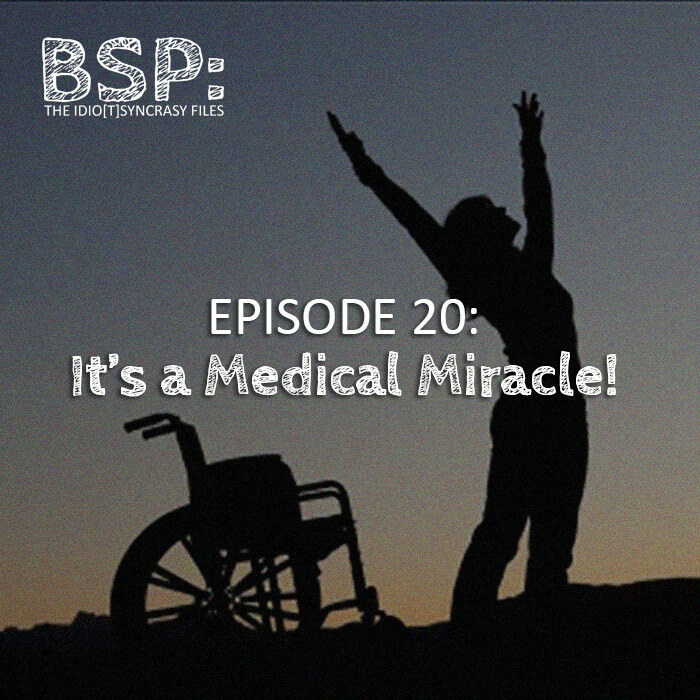 Episode 20 – It’s a Medical Miracle! 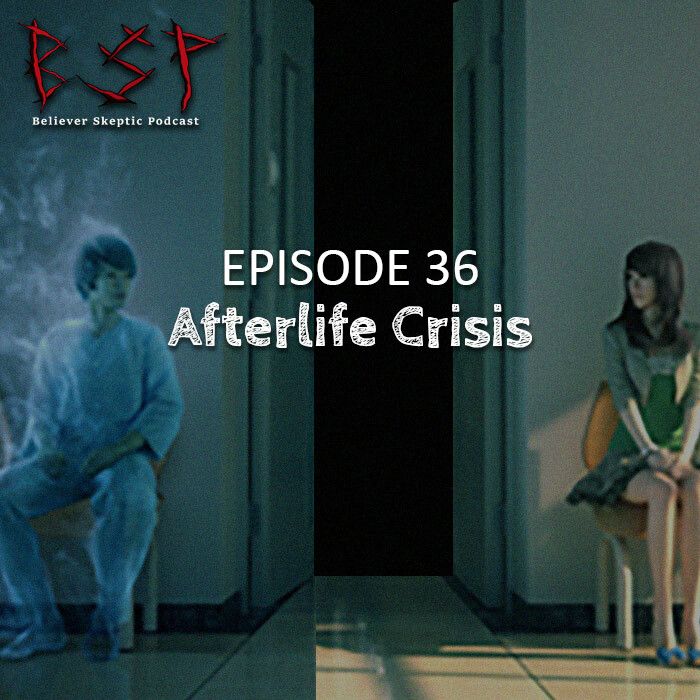 In this episode, Cody and Chris delve into the fascinating topic of medical miracles. 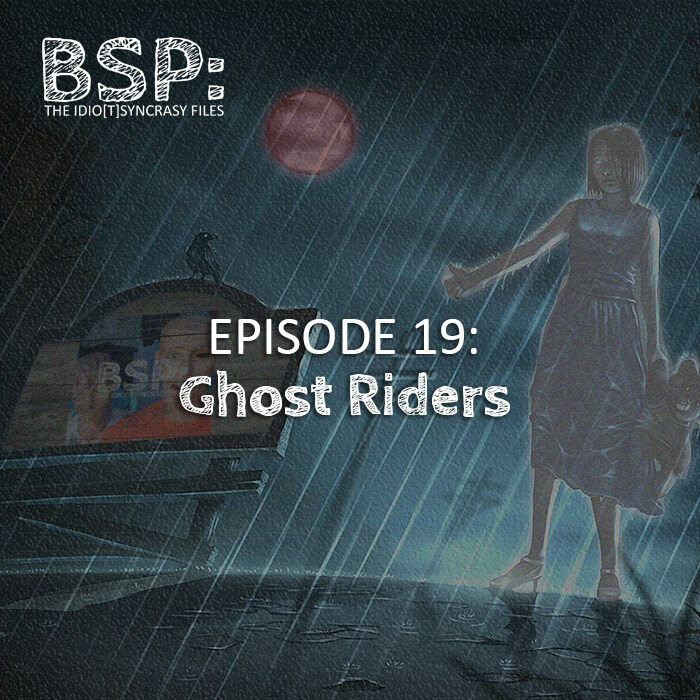 In this episode, Chris and Cody discuss one of the best urban legends out there: Phantom Hitchhikers (those ghosts we pick up that mysteriously vanish). 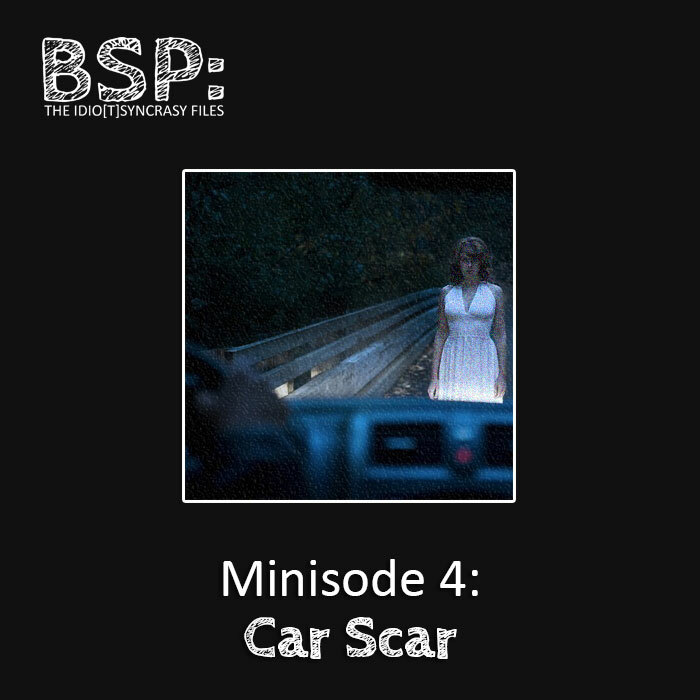 In their fourth minisode, Cody and Chris discuss the road less traveled (but frequently creepy). 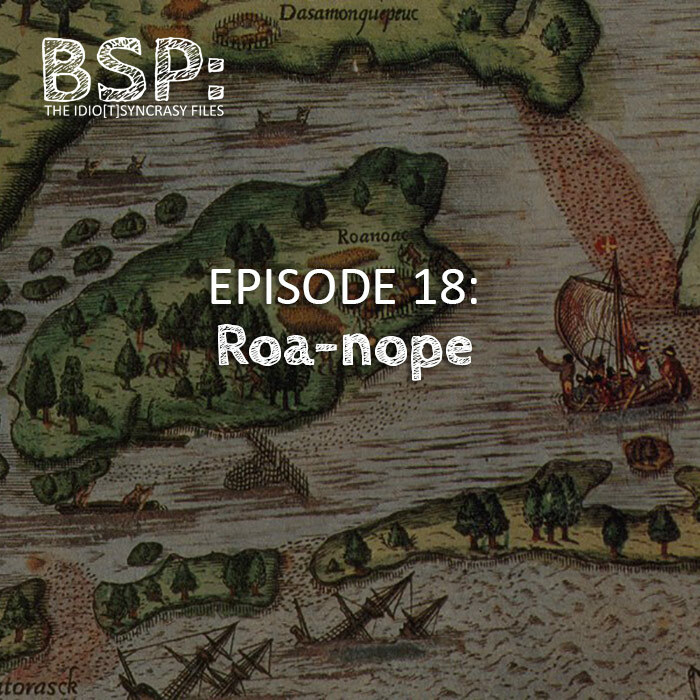 In this episode, Cody and Chris discuss the strange story of Roanoke, the colony that vanished without a trace. 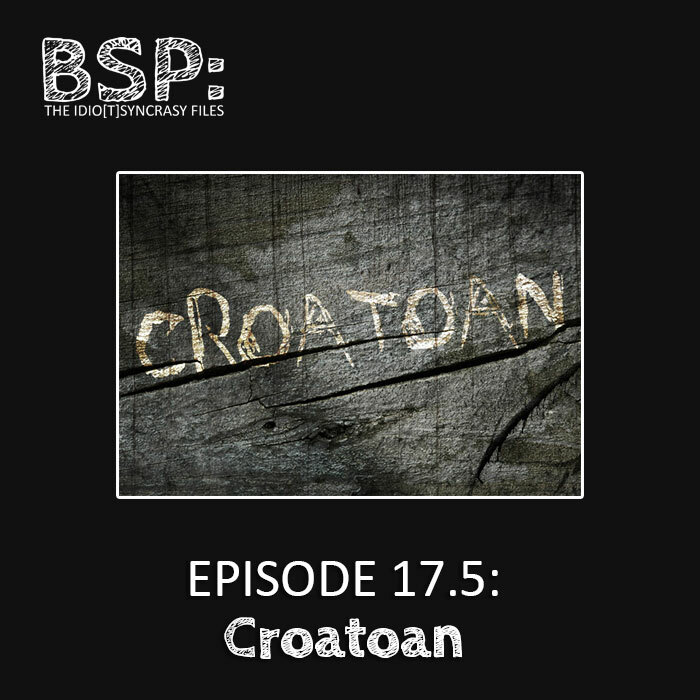 In this minisode, Chris and Cody discuss the word Croatoan. It’s perhaps the most mysterious word ever, appearing throughout history and immediately signaling a death or crazy disappearance. 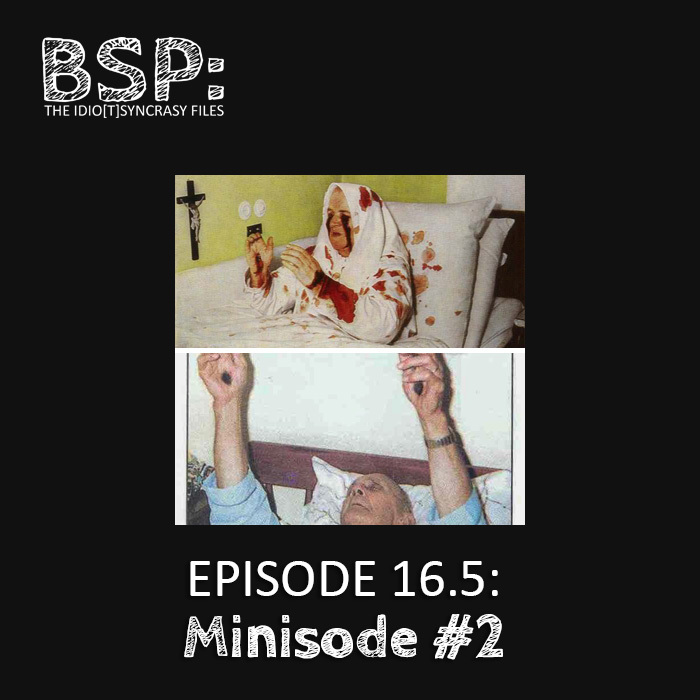 In this episode, Chris and Cody discuss the strange religious phenomena known as stigmata. 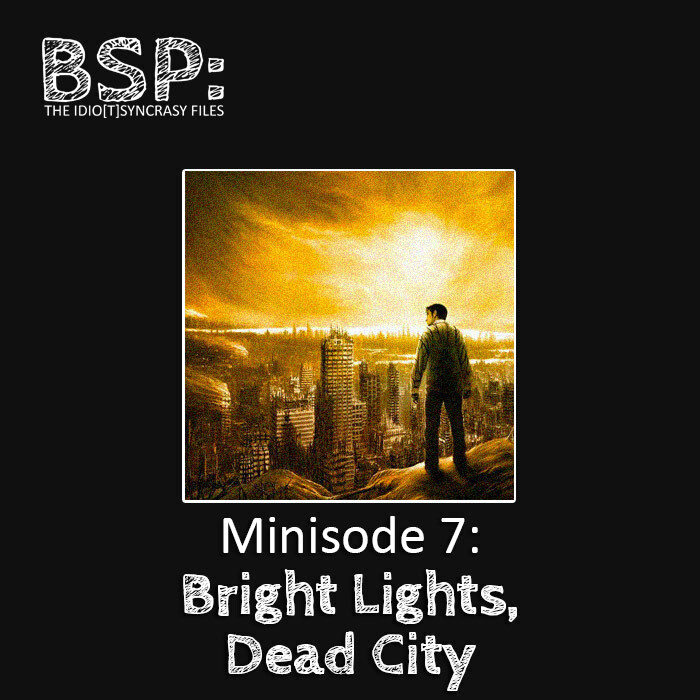 Welcome to our second minisode! Once again, we're giving just a teaser of our next episode. In this episode Cody and Chris have not one, but two special guests! 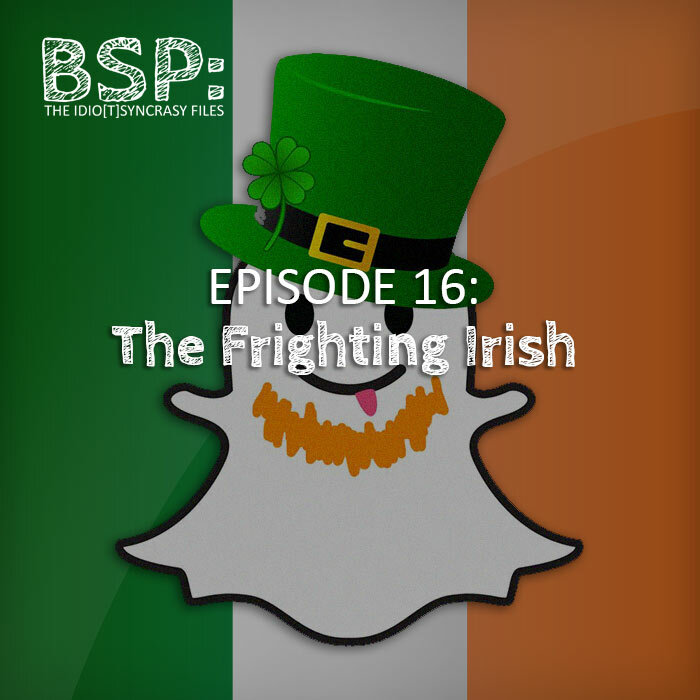 Eddie and Paddy from the Bayk Podcast join us for some fun and Irish tales. In this Nancy Drew-esque episode, Cody and Chris bring in guest Joe - from Cabin Nightmare Stories - to decipher the phenomenon known as the Mandela Effect. In this episode, Cody and Chris discuss the strange belief of consuming something for arousal. No, not viagra, but aphrodisiacs. 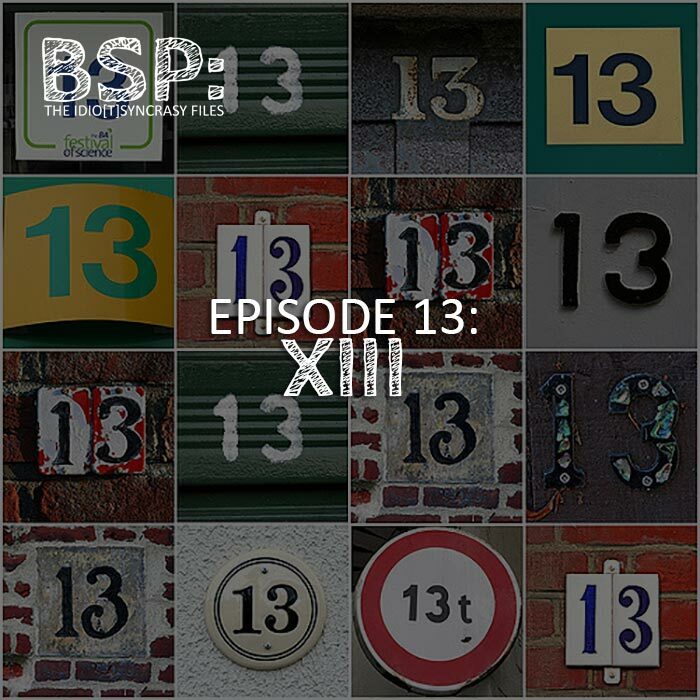 In this episode, Chris and Cody discuss the most taboo of all numbers: 13. They delve into the origins of triskaidekaphobia (pronounced “Aeijdklj#$@#$kjoei”), or fear of the number 13. 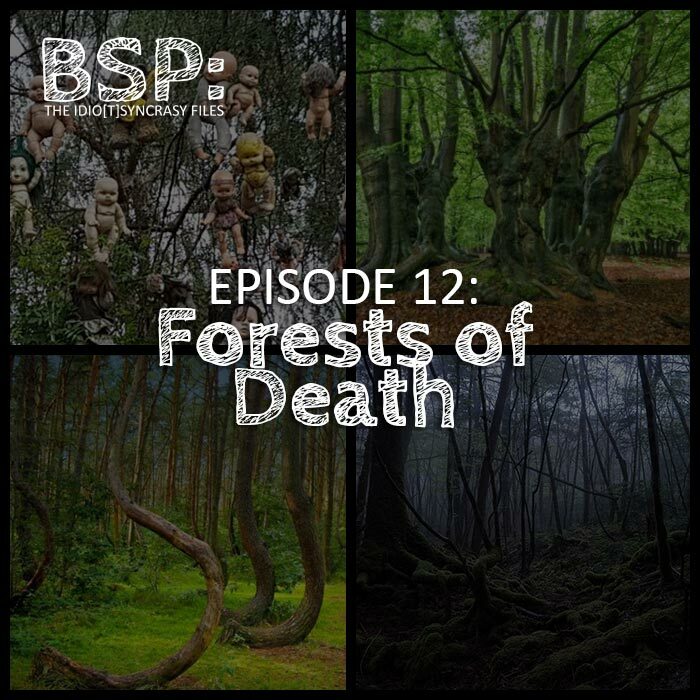 This week Chris and Cody the Sick decided to go into the woods (cue Sondheim), those dark and dismal haunts of your nightmares. Who's that figure standing over your bed? It's the Shadow Man. 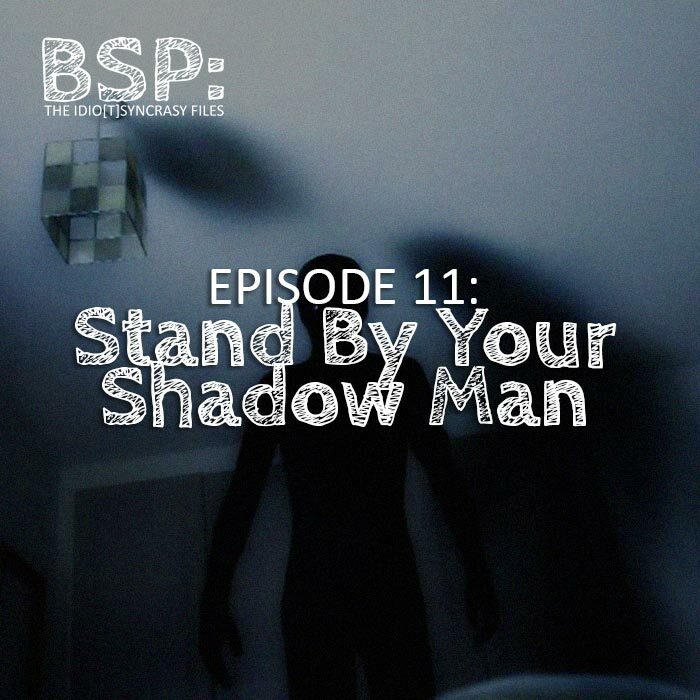 For New Year's, Cody and Chris talk about the creepy AF shadow people. Cody and Chris extend their holiday cheer in this episode. They discuss Godwinks- those coincidences in life that are a little too perfect - that have personally affected them. Ready for some holiday cheer? Then learn all about Christmas beasts eating your kids and dragging them to hell! In this special Thanksgiving episode, Cody and Chris pay a virtual visit to Plymouth Rock via the Gayflower. 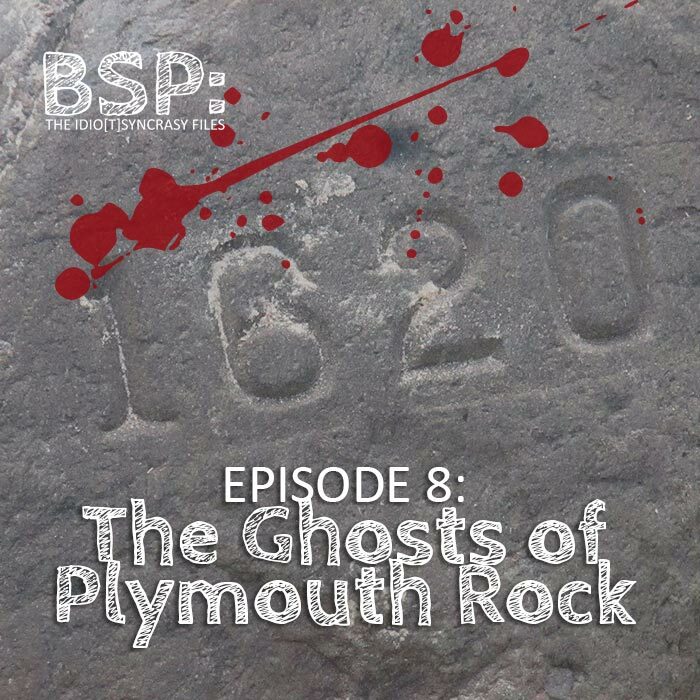 They discuss ghosts and a murder around Plymouth, Massachusetts. 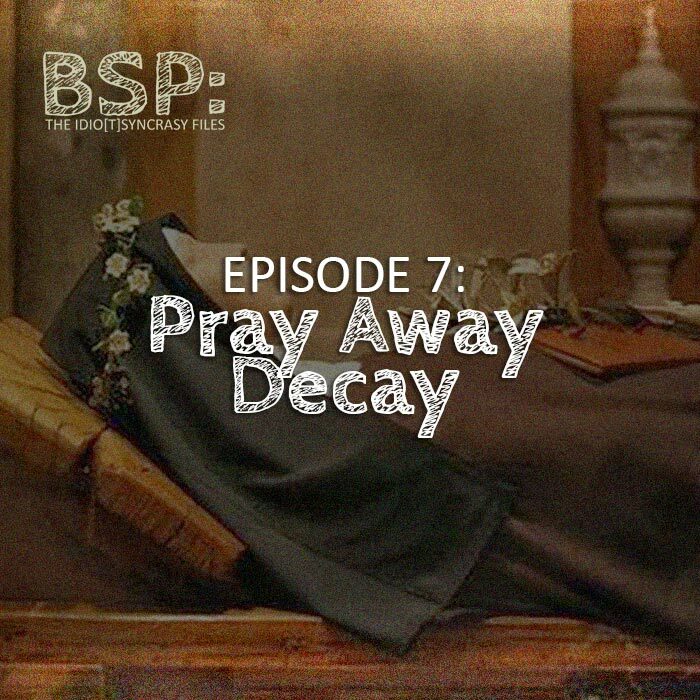 In this episode Cody and Chris discuss the religious phenomena of religious figures who do not decay after death, known as incorruptibles. 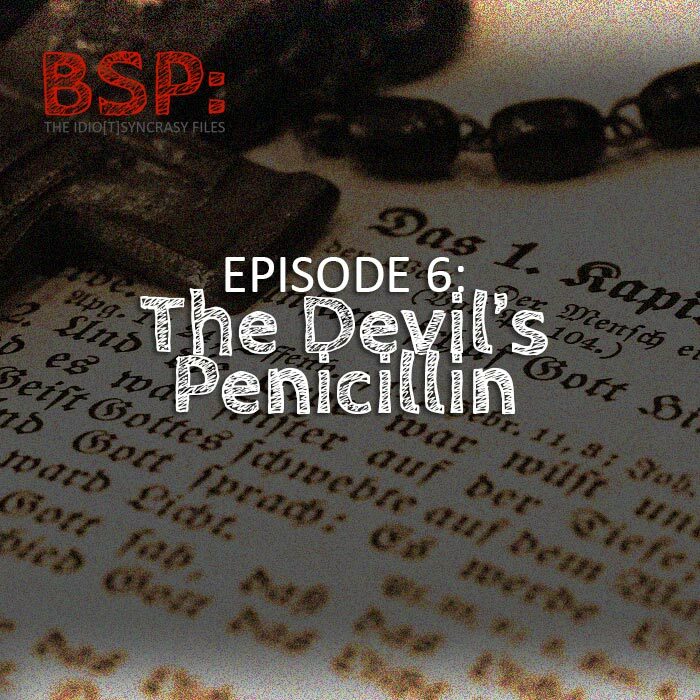 There is only one way to get rid of the devil’s herpes; the devil’s penicillin. Cody and Chris continue their companion piece to last week's’ episode. It’s Halloween month, so Cody and Chris have decided to do a two part episode. 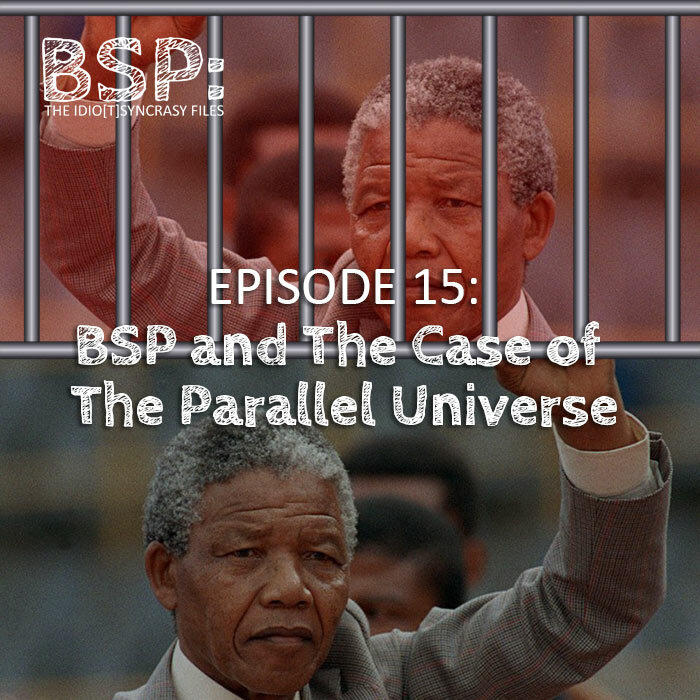 In this episode (part 1), they discuss the phenomena of possession. 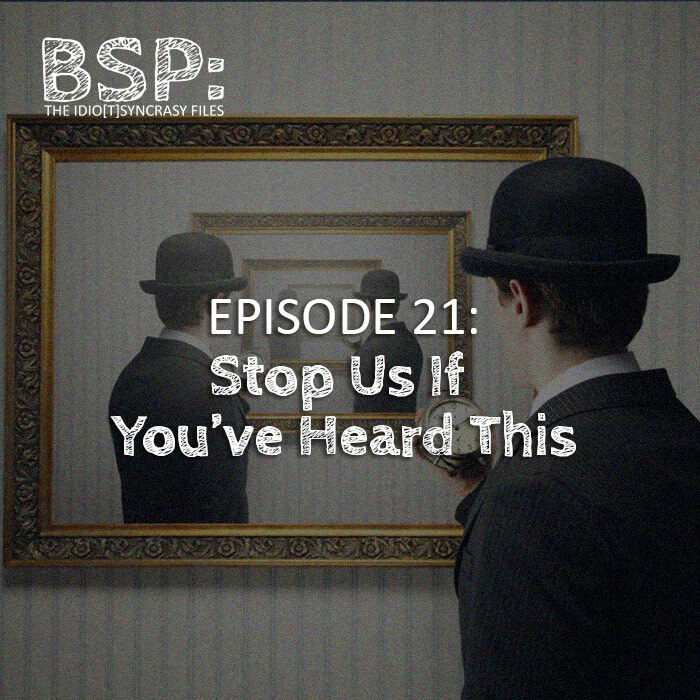 They talk about some (maybe) familiar cases and debate why you should (or shouldn’t) play with a ouija board. In this episode, Cody and Chris discuss a subject centered in the Southwest United States: Skinwalkers. They share some true stories about these “creepy af” creatures and uncover even creepier facts. In this episode, Chris and Cody visit a real life psychic. They share their experiences from beginning to end, including the psychic’s profession of angels, and more importantly, her amazing wallflower bench. 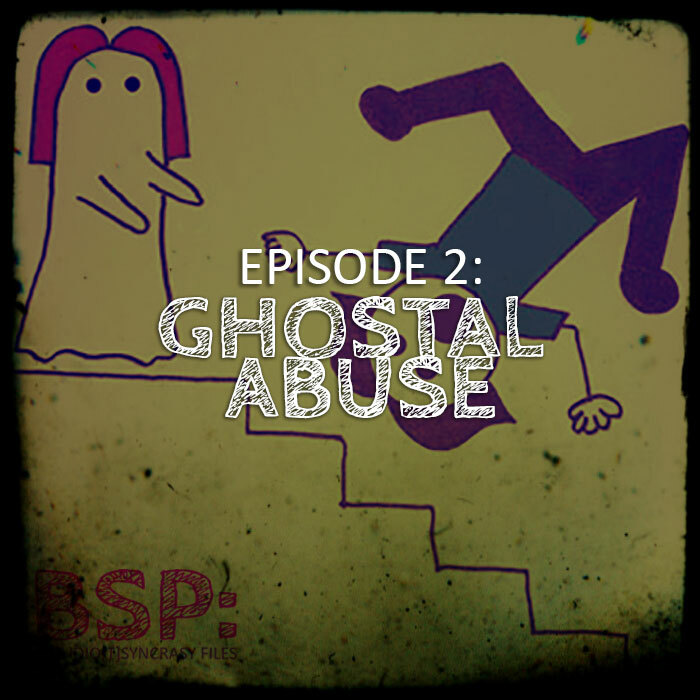 In this episode, Chris and Cody bring a special guest on the show to talk about the phenomena of abuse by ghosts. 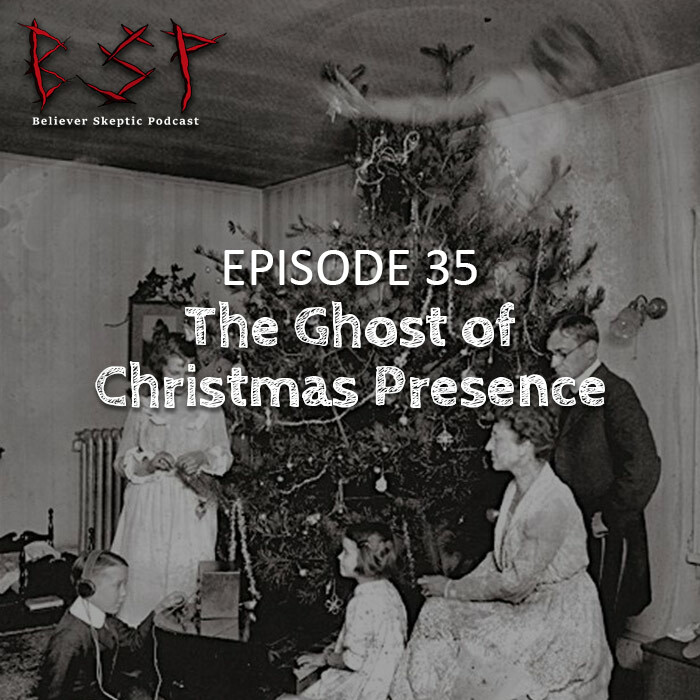 They discuss famous and not-so-famous cases of people being abused by ghosts as well as weird types of ghosts. 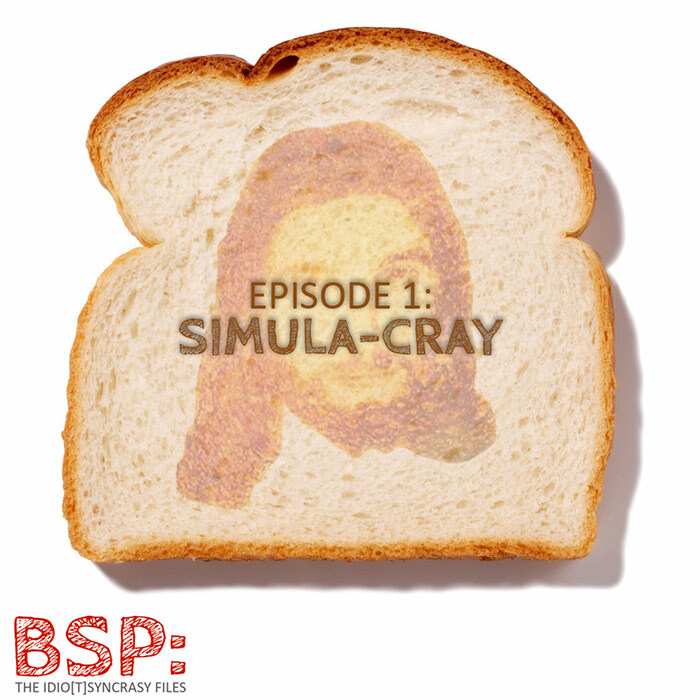 In this episode, Cody and Chris discuss and debate simulacra (e.g. images of Jesus in a tortilla, appearances of the Virgin Mary in windows, etc...). Today’s drink of choice is: Our Daily Red.